﻿ Produce 5mm Round Standard Type LED , Export 5mm Round Tower LED, Supply 5mm Round Standard Type LED suppliers, OEM 5mm Round Tower LED. ◇ Choice of various colors. ◇ Available on tape and reel. ◇ The series is specially designed for applications requiring higher brightness. 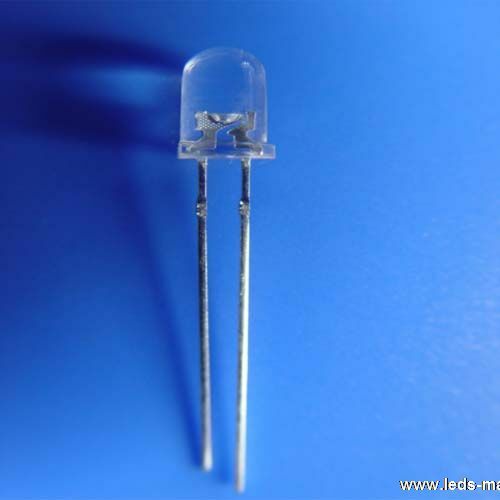 ◇ The LED lamps are available with different colors, intensities.